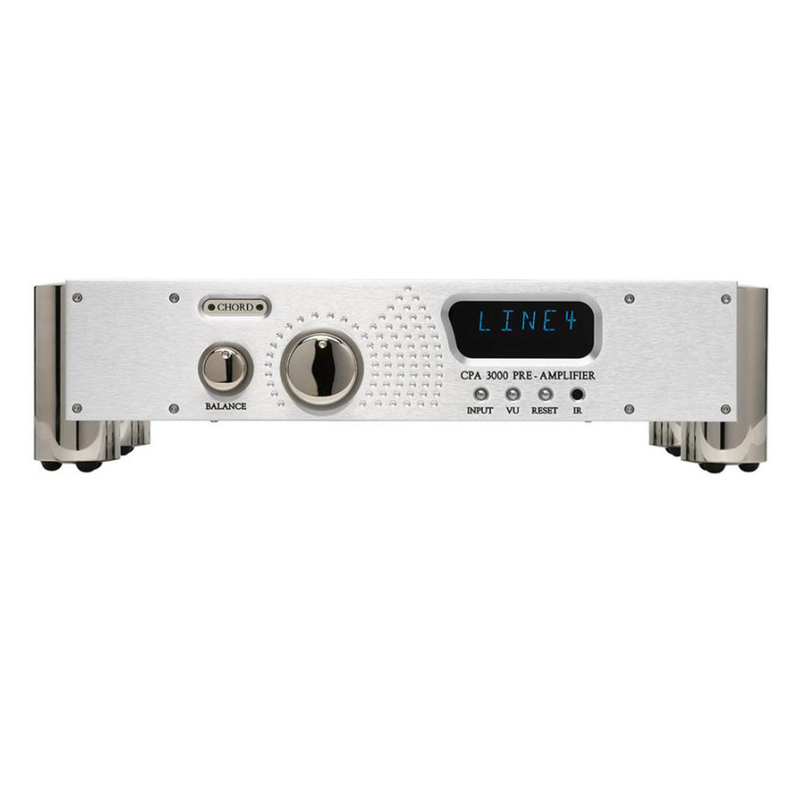 The CPA 3000 shares many of the features found in the entry-level CPA 2500, but also draws on technologies found in their flagship Reference range preamps. Compared to its CPA 2500 sibling, the CPA 3000 introduces four balanced inputs with three unbalanced RCA inputs and, on the output side, there is one pair of balanced XLR outputs and a single pair of unbalanced RCA outputs. The CPA 3000 also retains the record output facility shared with the CPA 2500: a single tape loop is available for playback and also to record from any of the connected sources. The CPA 3000 also benefits from features such as their proprietary high-frequency switch-mode power supply and ultra-low-noise circuitry, to give the very best noise floor performance.